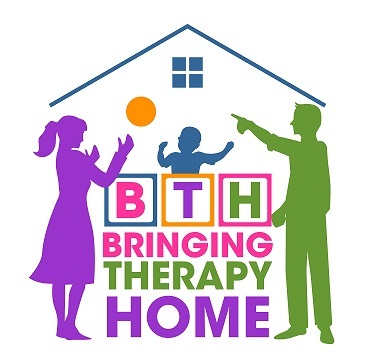 Bringing Therapy Home is hosting a Parent Appreciation Luncheon on Thursday, March 23, 2017 from 11:00 am-1:00 p.m. Thank you for the tremendous support and collaboration you provide to our team. ​Come anytime between 11:00-1:00 and enjoy lunch.